​Wellness Recovery Action Plan (WRAP®) is a manualized group intervention for symptom and illness management that is delivered in a self-help context. It was first developed by Mary Ellen Copeland, and has been implemented nationally and internationally by the Copeland Center for Wellness and Recovery. WRAP guides participants through the process of identifying their personal wellness resources and developing an individualized plan to use these resources on a daily basis to manage their behavioral health conditions. Information is imparted through lectures, discussions, and individual and group exercises. Key WRAP concepts are illustrated through examples from the lives of the co-facilitators and participants. Although the program is used primarily by people with behavioral health conditions, WRAP also is used by people living with disabilities and physical illnesses, as well as with military personnel and veterans. Our randomized controlled trial study of WRAP suggests that it reduces psychiatric symptoms, enhances recovery and self-advocacy skills, and increases hopefulness and quality of life. Access our published research on the WRAP study in our Repository of Research Articles. Access WRAP books and resources. Learn more about WRAP Facilitator Training. ​Checklist for observing WRAP groups to assess fidelity. Announcing a new WRAP project in Illinois! 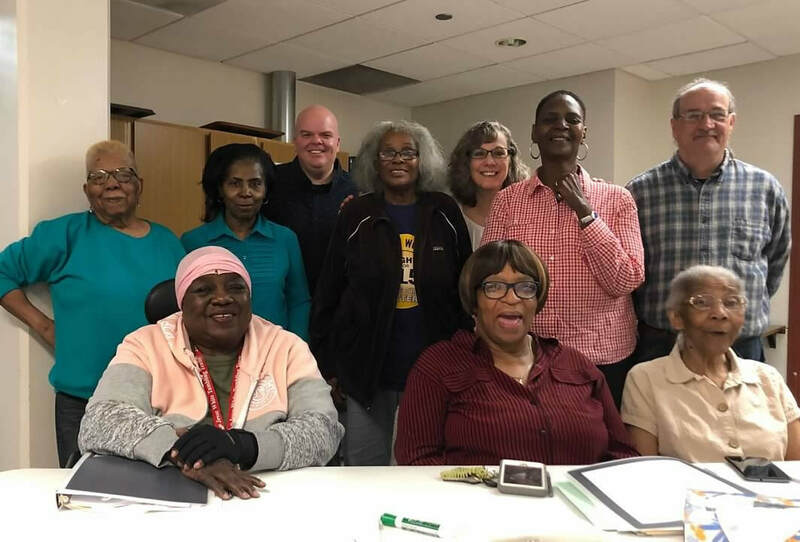 ​Funded by the Administration for Community Living (ACL), this project is building a sustainable system for delivery of Wellness Recovery Action Plan to adults age 60 and older across Illinois. The UIC Center on Mental Health Services Research & Policy, along with the Illinois Department on Aging, the state’s Area Agencies on Aging, the Illinois Division of Mental Health, and The Copeland Center on Wellness & Recovery are partnering on this innovative statewide effort. Learn more about this WRAP® project, and access an ACL press release.